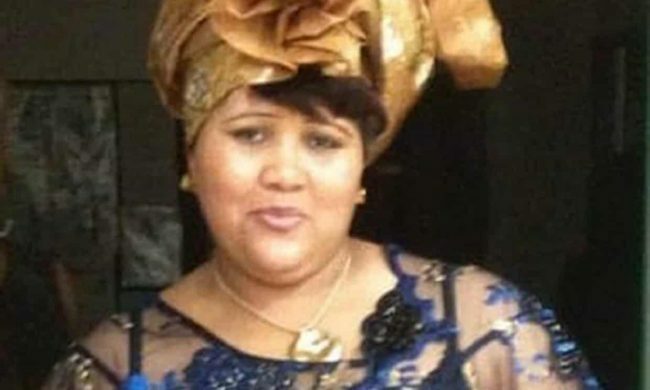 According to an inquest has been opened on March 23, 2019, regarding the death of Annabella Landsberg, a mother who had three children died in prison located in the United Kingdom after being restrained and left on the ground of her cell without medicine or food for a day. She was 45-years-old. It was reported that Landsberg who had diabetes and had HIV was retrained at HMP Peterborough by four officers on Sept. 2, 2017. Lansberg was asked by the officers to stand to take her medication, but the prisoner said she could not stand. Amy Moore, an officer, stated that when she tried to step over Landsberg, she grabbed her legs. After this happened, the officers restrained Landsberg on the floor. Landberg was left in the cell overnight being observed by the prison guards. It was reported that throughout the evening she was “incoherently mumbling,” but moving and breathing. During the 21 hours in her cell, nobody went in to check on her well being. Following an investigation following her death, an inquest revealed that the nurse who was on-duty referred to Landsberg why was laying on the floor as pathetic and threw water on her.